they expect it to be clean. Clean and shiny things sell much better than dirty and messy things. The same is true with your home. When a home is clean and well repaired, it doesn't mean that it is desirable. To have your home sell faster and for more, you need to have it be desirable. You want buyers to desire your home over all the other homes on the market. Staging creates the strong desire. 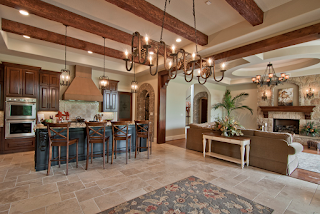 Through properly staging your home you will create focal points and a sense of lifestyle. 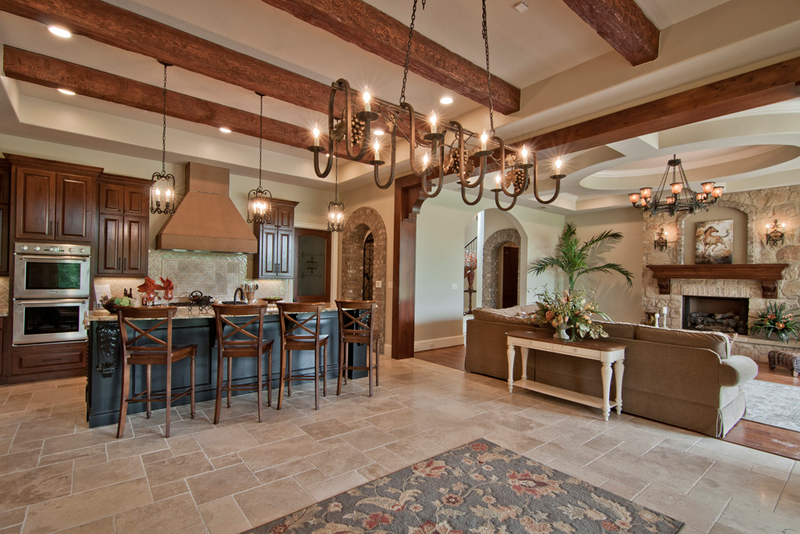 One where buyers picture themselves relaxing, raising a family or entertaining friends.